Accurate U-Values are critical to managing building costs and our latest developments have turned our U-Value Calculator into what we believe is now the most complete on the market. Unlike most others, Elmhurst's U-Value Calculator will also calculate Kappa values, basement walls/floors in accordance with BS EN ISO 13370, and has a comprehensive and up to date range of materials to choose from so you can be confident the result is accurate. This is very important as it can save clients from unnecessary overspend on building materials and ensure building regulations are achieved without wastage! 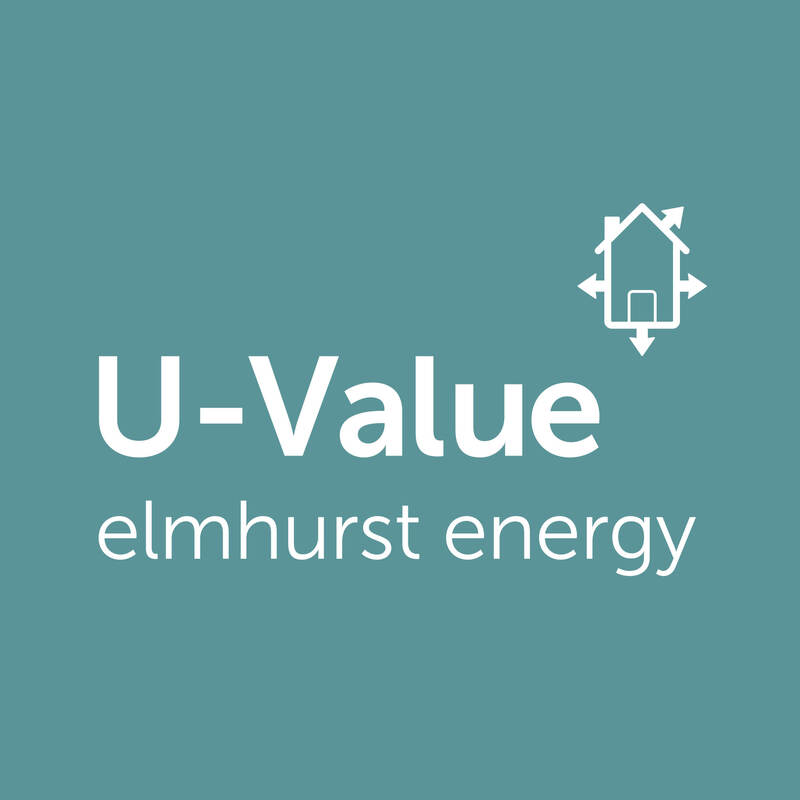 You can purchase Elmhurst's U'Value Calculator as a standalone tool or use it for free from signing up to the full functionality of our Design SAP software. Find out more by trialling the U-Value Calculator today!